July 4th was celebrated as American Independence day with fireworks,parades,cakes,barbecues,carnivals, concerts, family reunions and ceremonies. August 15th happens to be India’s Independence day. 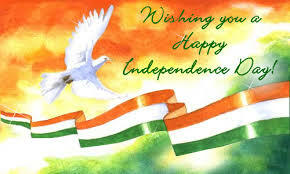 Indians across the globe are celebrating their 68th year of independence with joy and fervor. At midnight of 15 August, 1947, India achieved Independence.The Indian tricolor (saffron, green and white) flag was unfurled by Jawaharlal Nehru, the first Prime Minister of India, at the Red Fort of Delhi, marking the birth of world’s biggest democracy. Today, the flag can be seen throughout India during Independence Day celebrations being hoisted up flagpoles in ceremonies to decorating the homes of Indian people. 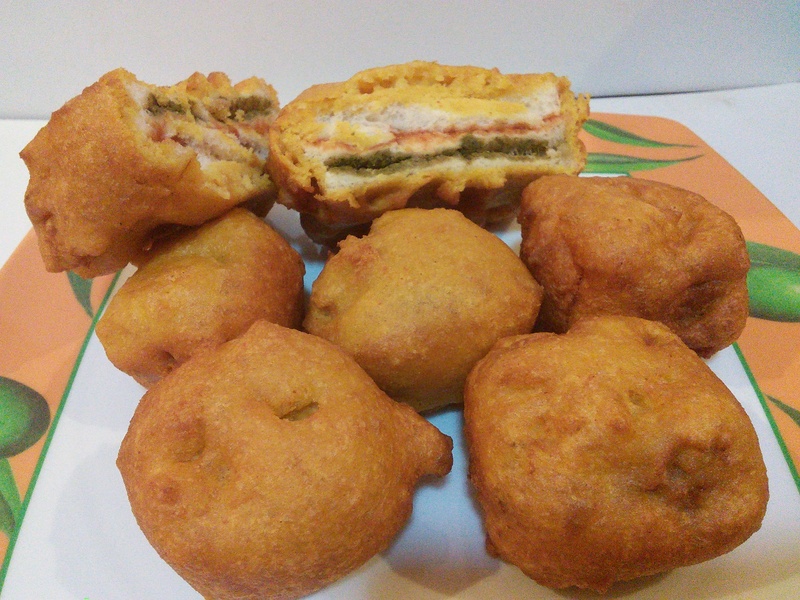 I thought this was a wonderful opportunity to make a delicious tricolor snack representing the Indian flag for all my friends who are celebrating this day. Grind together to form a smooth paste. 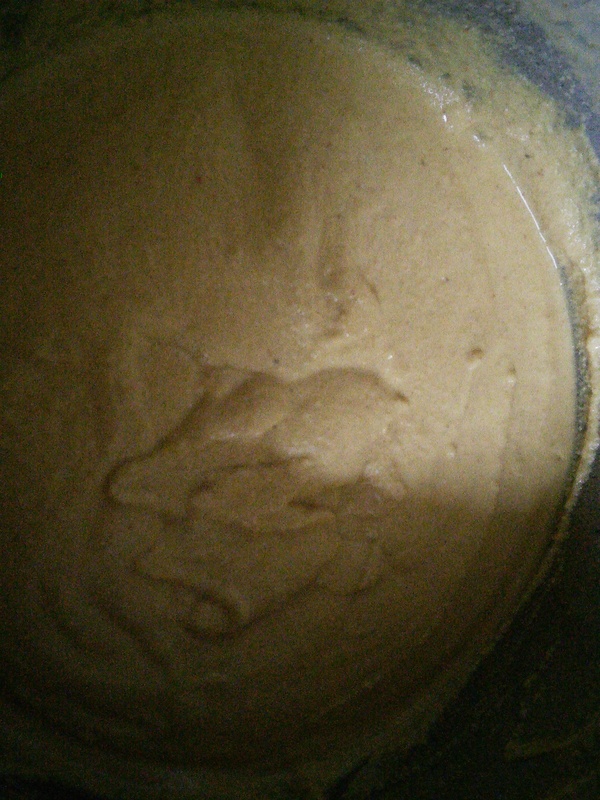 Mix with water to form a thick pancake batter. 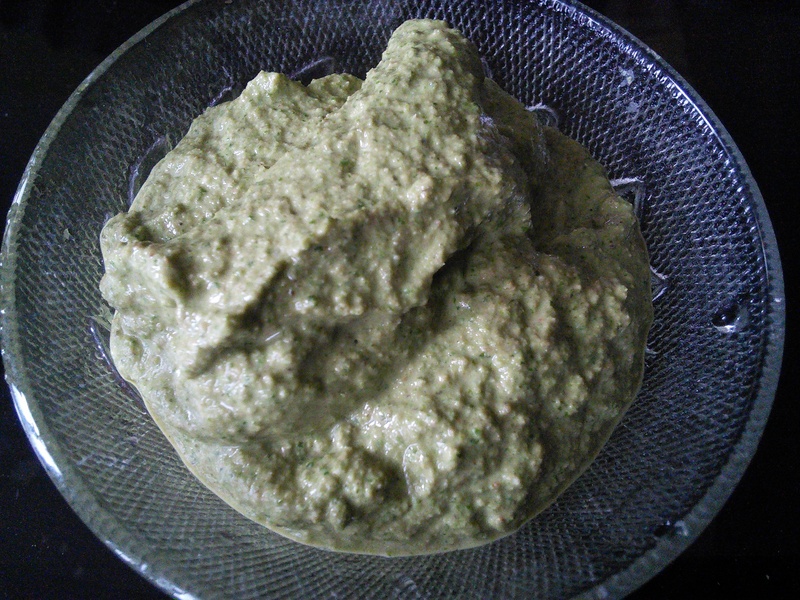 Chickpea flour should be easily available in any Indian store. If you can’t get hold of it make a pancake batter with self raising flour, milk, eggs, salt and pepper. 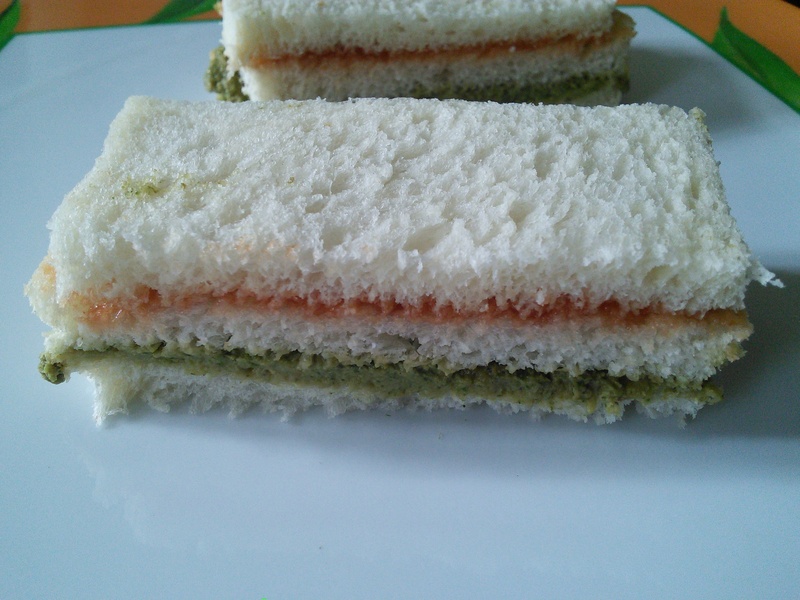 Spread some green chutney over one slice of bread and smooth it with a butter knife. Cover it with the second slice. 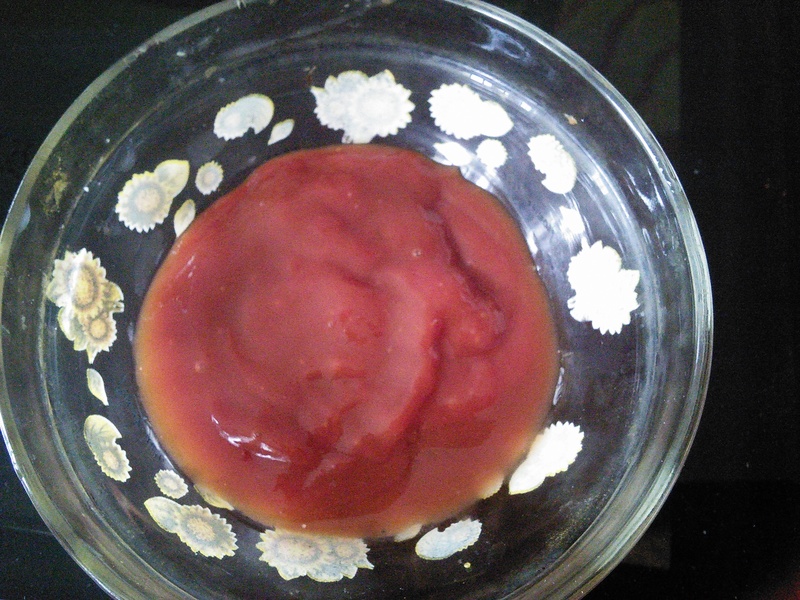 Spread some tomato ketchup over it and cover with the third slice. 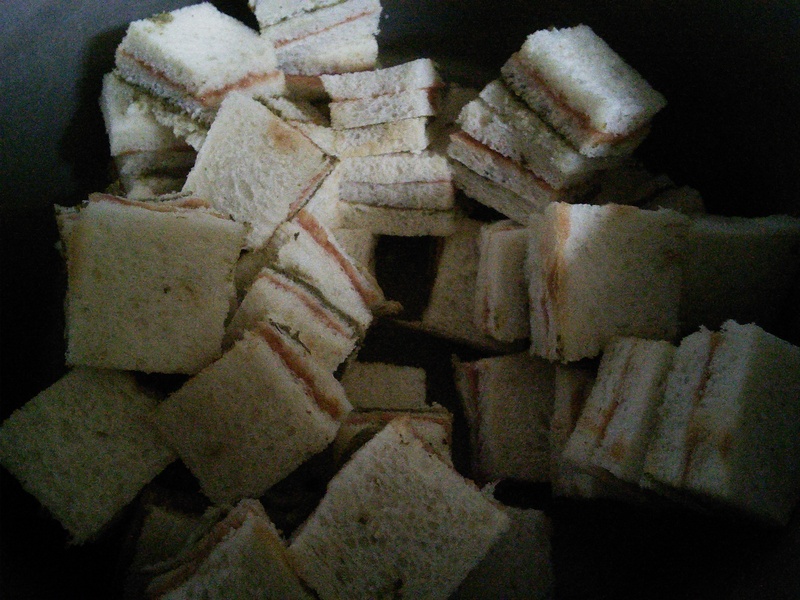 Now cut this sandwich into four equal squares. 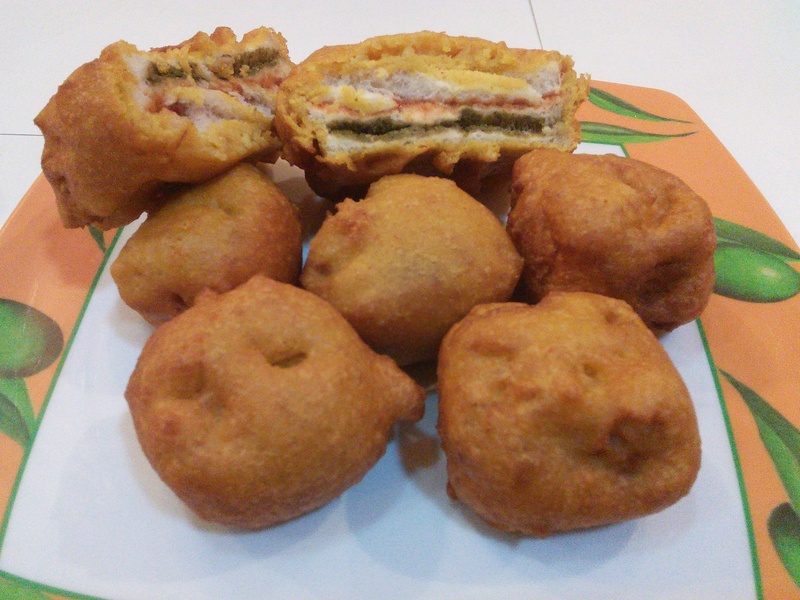 Dip each mini square sandwich into the batter and deep fry in hot oil. 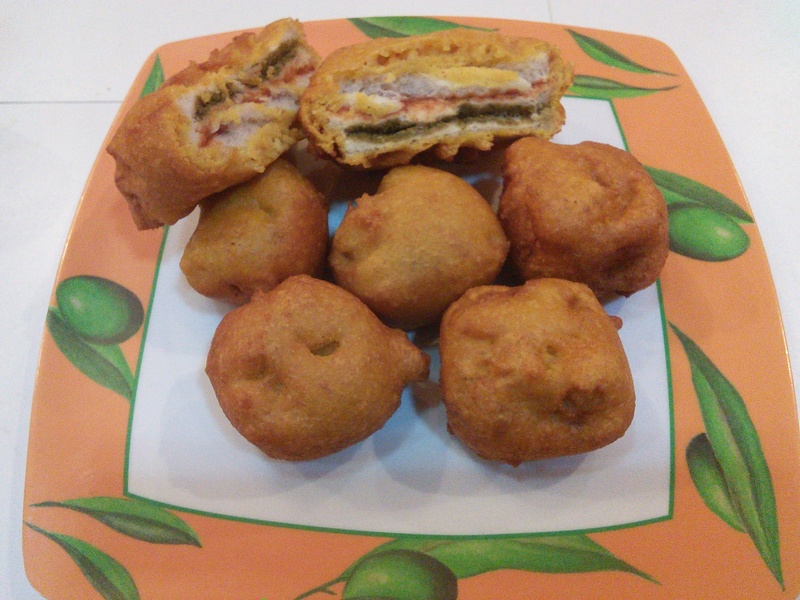 They looks delish SKD. …happy independence day. …. Looks good! 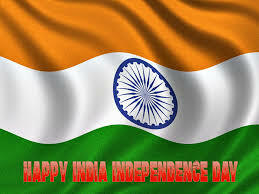 Admittedly, I’d never heard of Indian Independence Day before – you learn something everyday! These look delicious! Thank you for sharing them with the Fiesta Friday crowd and a very happy Independence day to you. Oh wow! Those look so good i’m beside myself! And happy Independence Day. Hugs! Wow..these look delicious and the flavors sound wonderful, skd! I imagine they were most welcomed by all who shared in your celebration!